Earlier in October we travelled to the south of the United Kingdom to visit the the Goodwood racetrack. It was the day the first Greenpower international finals were taking place at this amazing location and we were invited as VIP guests. Children from various ages and backgrounds had been working towards this moment for over a year and the excitement could be felt all around the racetrack. 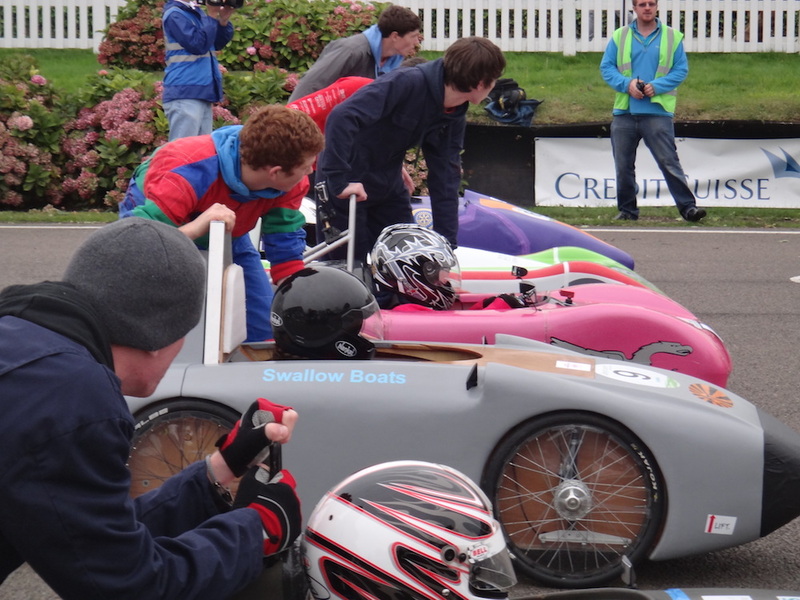 The youngsters were running around looking very serious and dedicated to the race, none looked bored or annoyed even when not involved in a race team they were actively engaged with other challenging activities. But it was not just an exciting day for children. 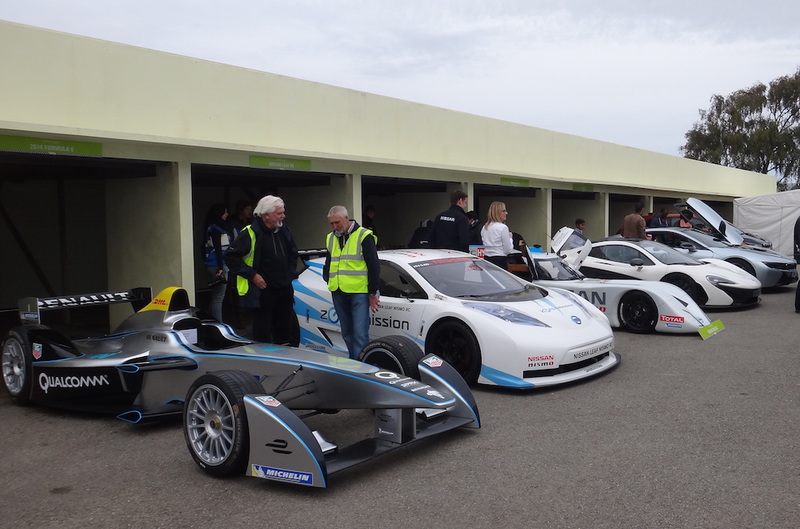 At the entrance of the event we spent almost an hour admiring some exciting new electric and hybrid supercars, there was even a Formula-E racecar and as we walked further we came across quite a few displays of interesting new developments regarding future mobility. Frazer-Nash showed us their new Range Extended Electric Metrocab, Land Rover presented one of their Range Rover Hybrids that had participated in the Silk road adventure and even the UK police were present to boast their new BMW i3. All was organised very professionally. The many Greenpower volunteers and Trustees were very kind and helpful in showing us around and introducing us to other interesting people. As VIPs we had the best view of the racetrack, we were taken into the pit lane at the start of the final race (with 80 vehicles!) and were spoiled with a variety of tasty snacks, lunch and drinks. At the end of the day we left the VIP parking lot being very impressed by not just the Education Trust (because we were already excited by that) but also the event that they had put on. Earlier this month we were at the Greenpower Education Trust Headquarters to discuss the opportunities of a partnership between 80 Day Race and Greenpower Education Trust. We hope that 80 Day Race can soon bring this great programme to more schools across the world and embed these finals in the 80 Day Race weekend events.